Estimate your taxes, calculate your refund, and find deductions and credits. 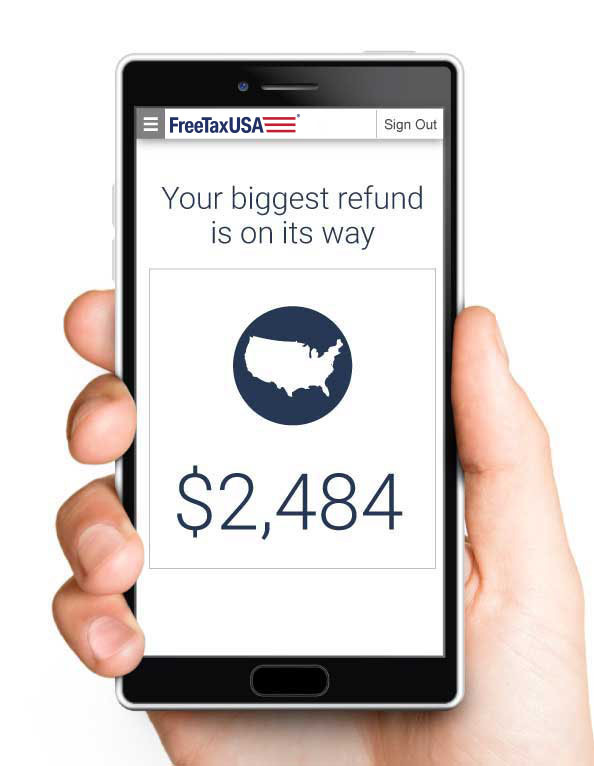 It only takes seconds to set up a FreeTaxUSA account. If you've filed with us before, just sign in to your account. You can come back later, update your information, and file your tax return. Enter your tax information to the best of your knowledge. Estimate the areas of your tax return where needed. As you make progress, the taxes you owe or the refund you can expect to receive will be calculated and displayed on each page. Finish your estimated tax return. Once you finish, you'll have your estimated income, tax liability, credits, and deductions. Remember not to e-file or mail your estimated tax return. When you're ready to file your taxes, sign in to your account, update the areas that need corrections, and e-file your tax return with the IRS. "This is the 4th year we have used FreeTax USA - they make it so easy to calculate and offer suggestions to see if you may have missed anything. We have never been disappointed!"